Our 18-hole course provides a challenging layout for all levels of play. 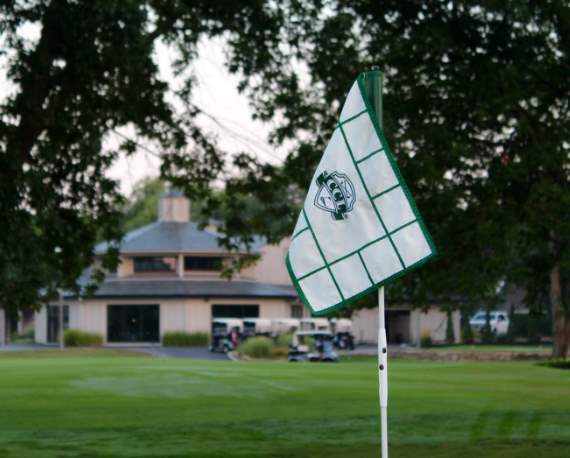 We offer a variety of playing opportunities, including Weekly Golf Leagues, Couples Golf Tournaments and Junior Golf. There's no better place to enjoy family time and engage with fellow club members than CCL social events. From wine tastings to Easter egg hunts, the Club excels in offering activities for everyone. Our pool area features a Junior Olympic size pool, two diving boards, a children's wading pool and a Cabana for tasty snacks and small meals. It’s also a great place to simply relax in the summertime. 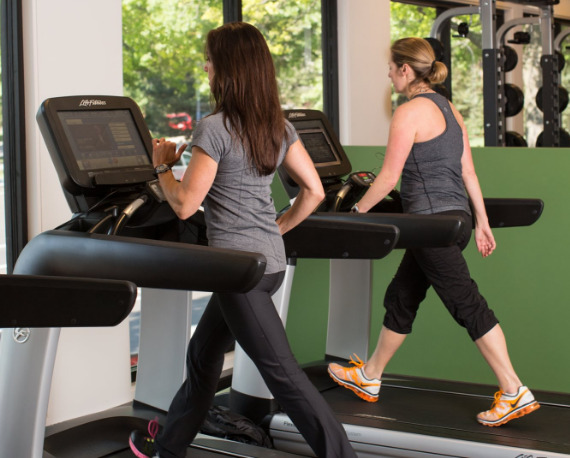 Our Fitness Center offers machines and weights perfect for any workout. Our on-staff trainers can tailor a personal work out or recommend a fitness class to help you achieve your fitness goals. Members enjoy fine chef-inspired lunches, dinners and specials created to delight every palate. CCL gives you both casual and formal settings to enjoy seasonal items or traditional favorites. Click the Staff Page button to go to the Staff Page or click through the drop down menu of names below.